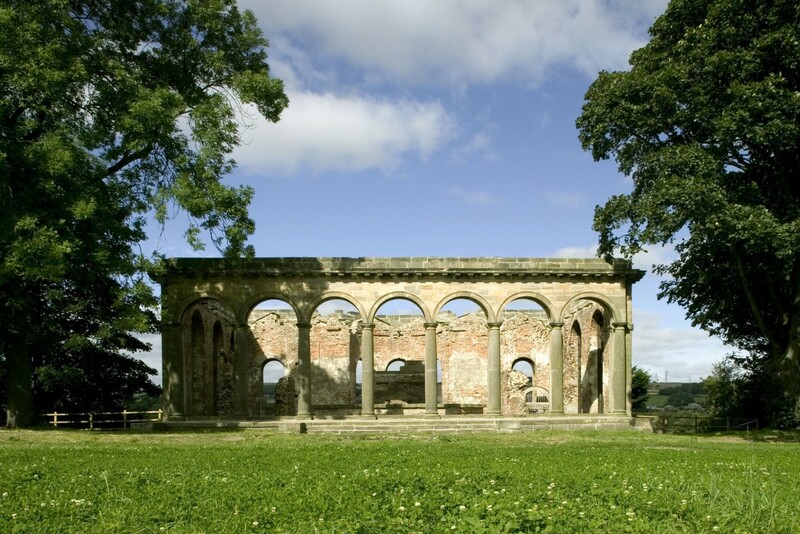 Our conservation experts at Space Architects have had a long working relationship with the historic Gibside Estate, the County Durham estate that the royal family can trace their roots back to. 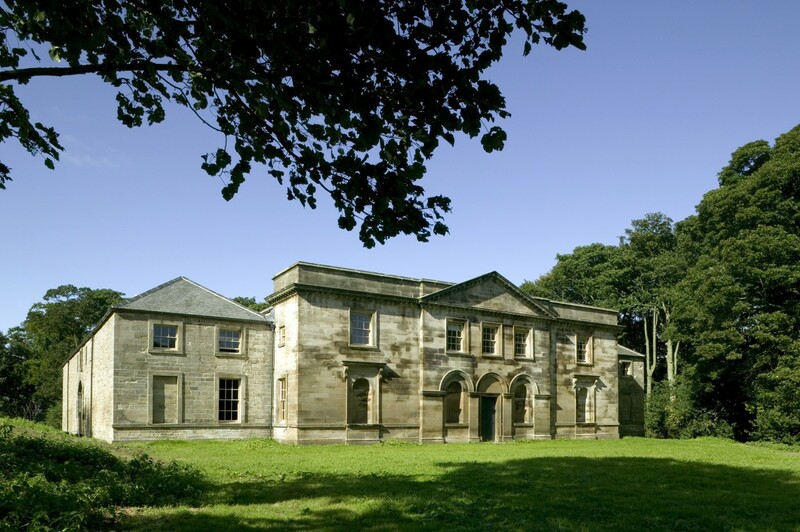 Our works with the National Trust property have included an award winning restoration and conversion of the Georgian Grade II* listed stables to provide public interpretation space, residential accommodation and a warden’s flat, restoration works to the Grade II* listed Orangery, remedial works to the chapel and even new visitor toilet facilities. During every project, our goal has remained the same – to ensure that this national treasure is kept in the best possible condition for visitors to enjoy.